The best iphone game that I have played on the App Store is RockBand. All my friends want to play on it almost all the time and so do I. 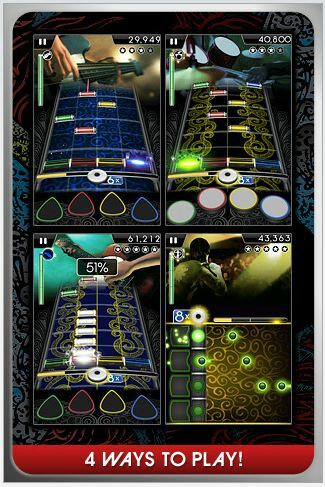 Some people think this is a clone of TapTap Revenge, but it is not. Whereas TapTap only has one playable mode for each difficulty in a song, RockBand has four. You can choose between being the drummer, the bass guitarist, the guitarist or the singer. All are completely different and are perfectly synced. That is that they do correspond to the music. Get the app here! Second would be Cartoon Wars. 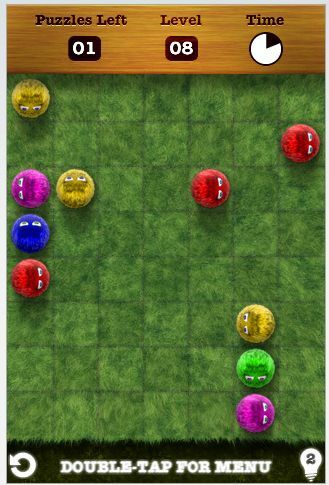 It is a great little iphone game with a nice little price tag (59p/99c) that makes you lose so much time. I have spent around 5 hours on this game since buying it two weeks ago! The objective is to destroy the enemy’s castles with Stick Figures before they destroy your castle. 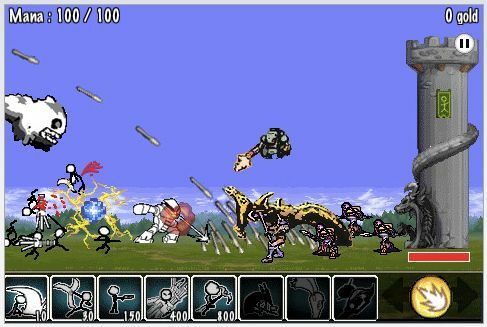 You can get a range of different units as you progress through the levels. Third best iphone game app is Fling! You have to knock some furry creatures into each other to leave you with just one furry creature on the board. It is hard to explain, but I advise you download the free version and find out what I am trying to explain. If you like the free one, then I strongly recommend buying the full version at just 59p or 99c. You could buy this game app here! The final iPhone app in this list at number four is Tap Tap Revenge 3. Although not as fully featured as Rock Band, it is not nearly as expensive at just less than a tenth of the price (59p or 99c compared to £5.99 or $9.99) and has a lot of free tracks you can download with a new one every week. We don’t know however how long they will continue to release new tracks.